Read Bulgarian folk tales and fairy tales collected and translated by authors like A.H. Wratislaw and more. Jump to full list of Bulgarian tales. About: Bulgarian folk tales and fairy tales were gathered from those who lived there, including the Slavic peoples. The stories from Bulgaria have been traced back as far as the 9th century. Like other European folk tales and fairy tales, Bulgarian folklore began in the oral tradition. The tales were eventually collected by authors like A.H. Wratislaw. Wratislaw wrote Sixty Folk-Tales from Exclusively Slavonic Sources, a collection of folktales that included several Bulgarian folk tales. Readers will notice some of the tales are variants of other familiar stories, such as Cinderella or the story of Abraham and Isaac. 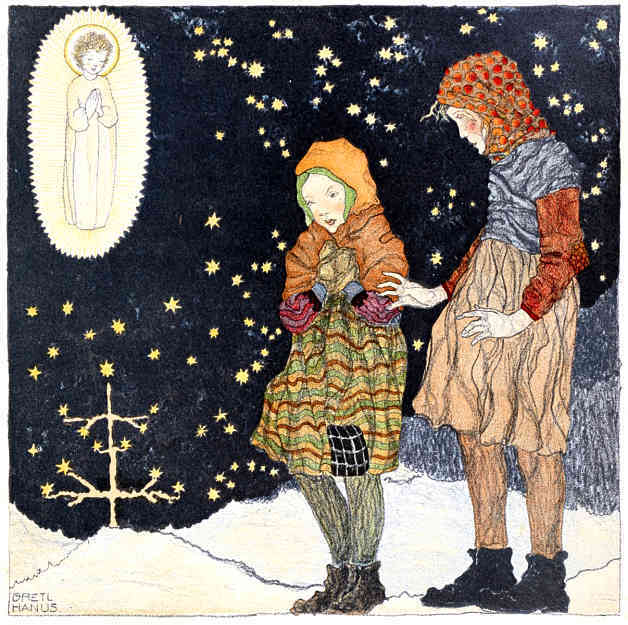 Tales like the Little Girl and the Winter Whirlwinds, feature a personification of elements of nature, such as the wind or the snow. What You Shall Give Me?